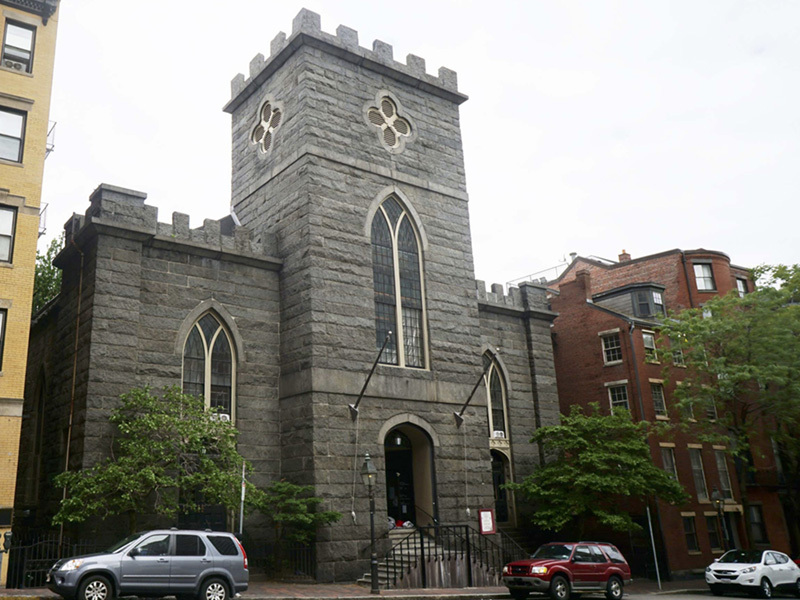 We purchased the 184 year old Church of St. John the Evangelist and the adjoining rectory for $4.5 million. 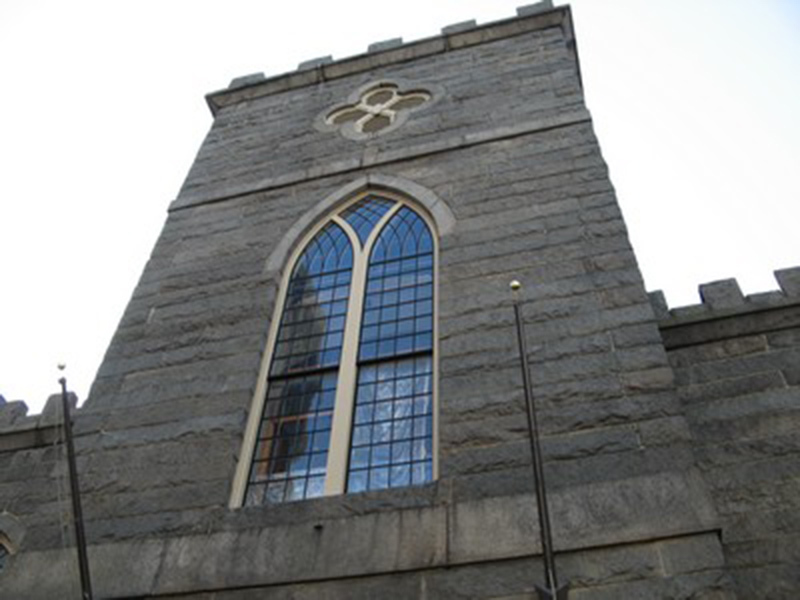 The plan is to convert the rectory into condos and architectural drawings for the church renovation hold dazzling promise. The church will eventually house two stunning luxury residences and an innovative and creative commercial office space. 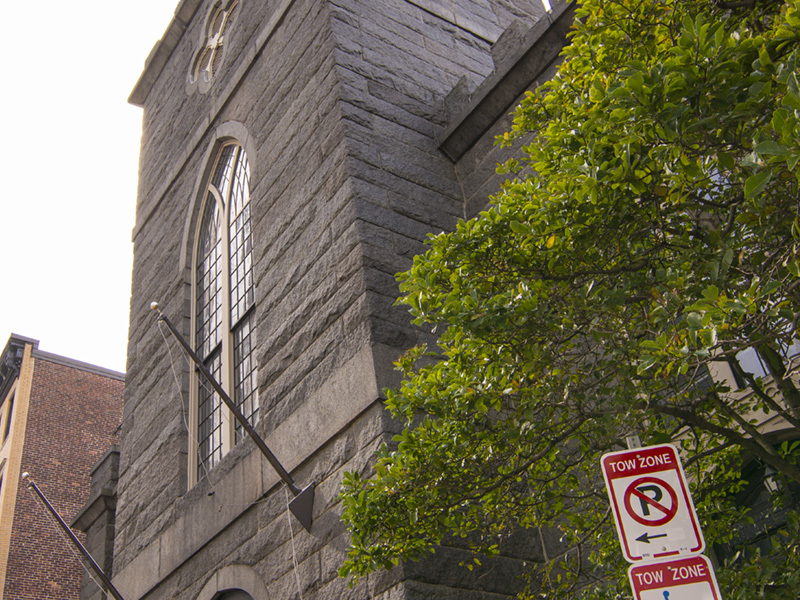 Exploratory work has already begun and construction is expected to begin on the church in early 2017.